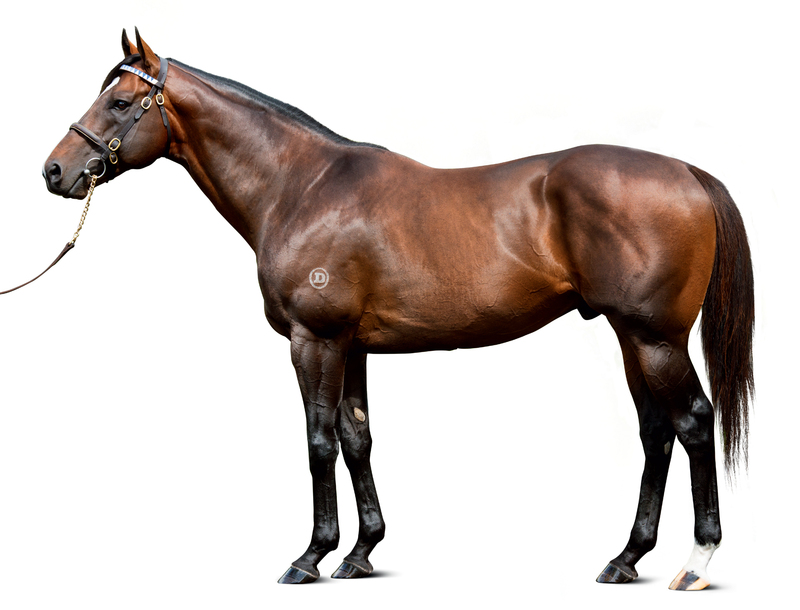 Star Australian speed horse and Medaglia d’Oro’s best son anywhere in the world with a 126 Timeform rating. Record-breaking winner of the G1 Golden Rose, Australia’s version of the Allen Jerkens. He’s Medaglia d’Oro’s highest-rated sprinter, too. 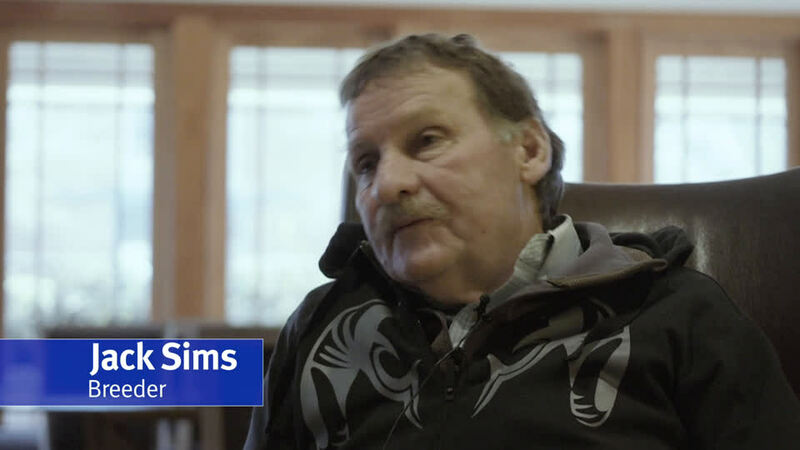 A magnificent individual from an exceptional family. 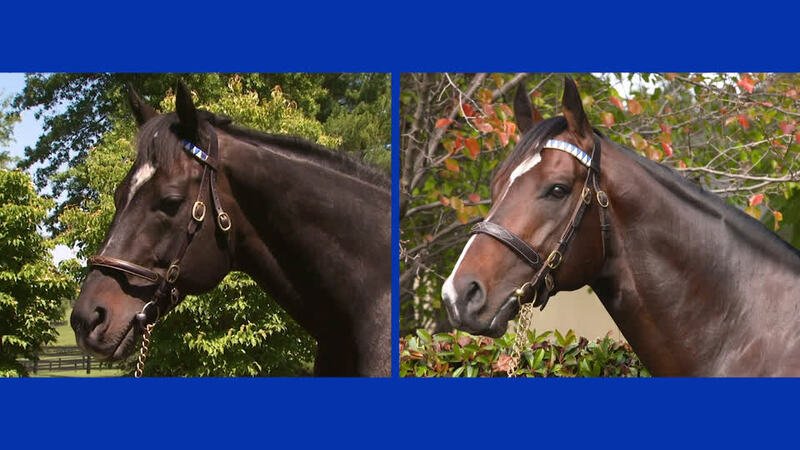 By MEDAGLIA D’ORO (1999) Travers S (G1), Whitney H (G1), Donn H (G1), etc. Sire of 1,611 foals aged three and up, including ASTERN, BAR OF GOLD, BOLT D’ORO, CHAMPAGNE D’ORO, COFFEE CLIQUE, DICKINSON, ELATE, GABBY’S GOLDEN GAL, LOCHTE, MARKETING MIX, MSHAWISH, NEW MONEY HONEY, PASSION FOR GOLD, PLUM PRETTY, RACHEL ALEXANDRA, SONGBIRD, TALISMANIC, VANCOUVER, VIOLENCE, WARRIOR’S REWARD, etc. ASTERN (c Medaglia d’Oro) G1 winner, see race record. ALIZEE (f Sepoy) 5 wins (5½f-8f) at 3, 2018, Futurity S (G1), Flight S (G1), Queen Of The Turf S (G1), Expressway S (G2), Light Fingers S (G2), Tea Rose S (G2), 2nd Silver Shadow S (G2), Magic Night S (G3), 3rd The 1,000 Guineas (G1). 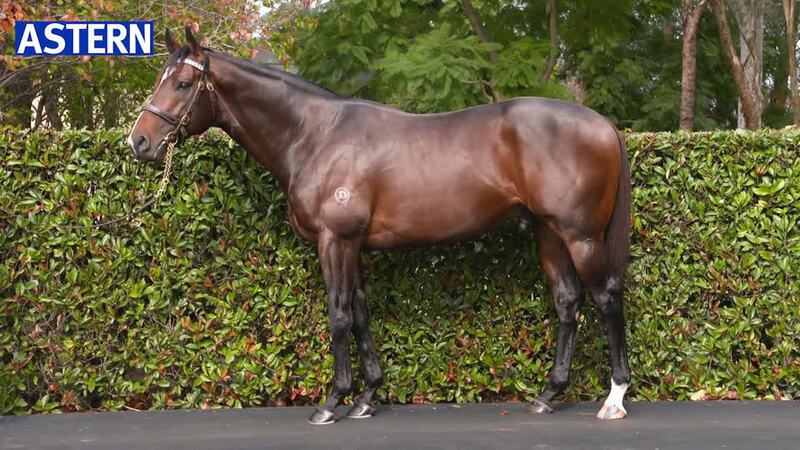 Tassort (c Brazen Beau) Winner (5½f) at 2, 2018, 2nd Silver Slipper S (G2). Mogador (g Lonhro) Winner (5f-5½f) at 2 and 3, 2nd Queensland Day S, Blue Sapphire S, 3rd W J Healy S (G3). 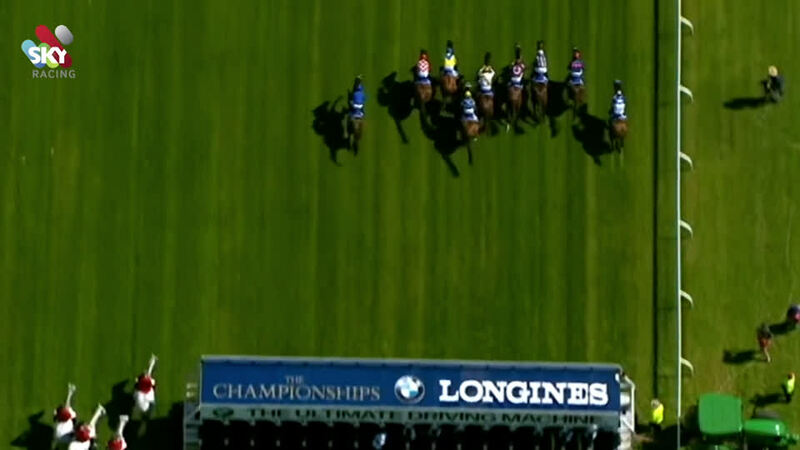 MARRAKESH (f Lonhro) 3 wins (5f-5½f) at 3 and 4. 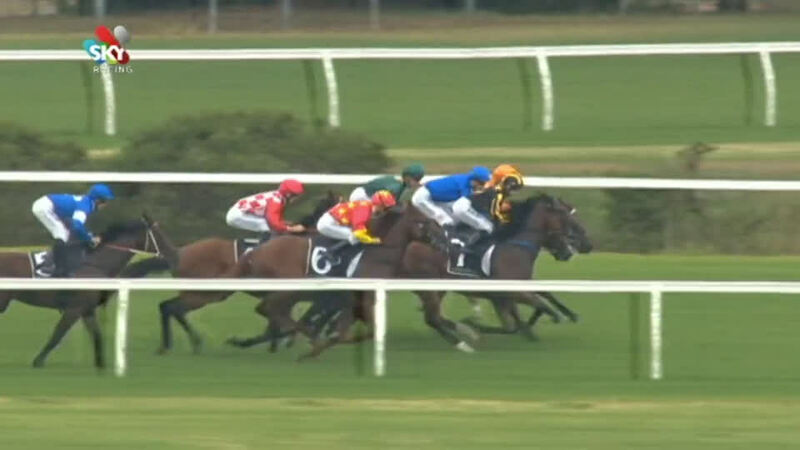 PETERKIN (c Invincible Spirit) 3 wins at 2 and 3. SAYF SHAMAL (f Elusive Quality) Winner at 3, 2018. Flouze (f Zabeel) 3rd Dunlop Flooring S.
TSUIMAI (c Thunder Gulch) Gloaming S (G2), Gosford Classic, 3rd Spring Champion S (G1), Epsom H (G1). Sire. 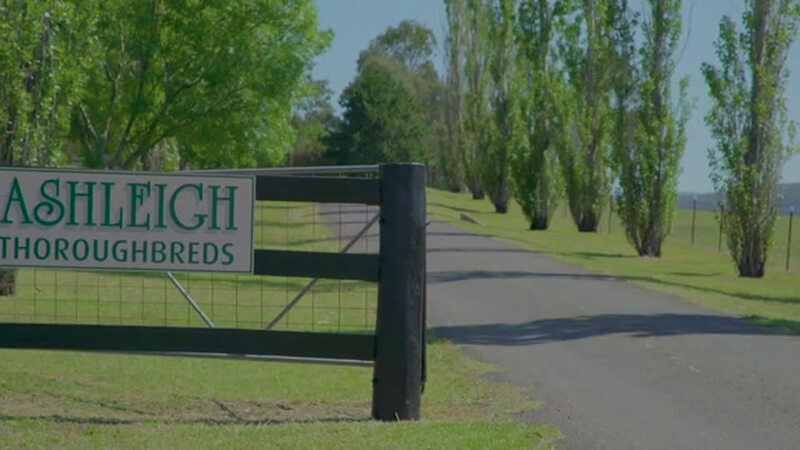 AGISTER (g Mossman) Eskimo Prince S.
READYOR (f More Than Ready) Keith Mackay Quality H.
Astern's first southern hemisphere crop are foals of 2018. 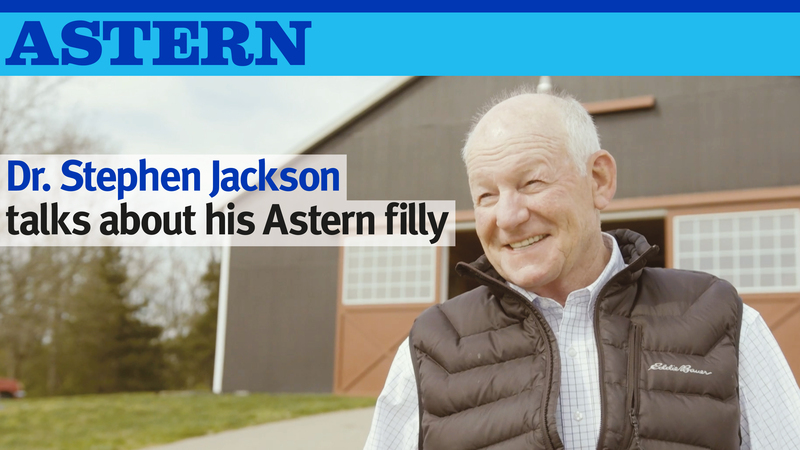 Astern's first northern hemisphere crop are foals of 2019. 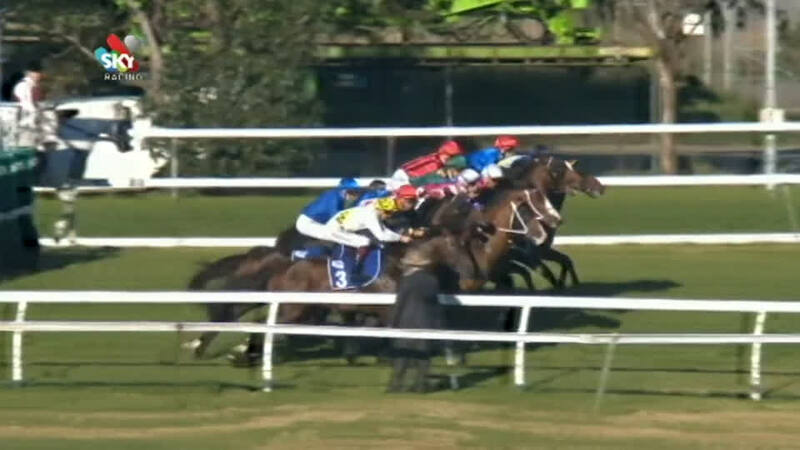 Silver Slipper S (G2), 1100m, Rosehill, beating Defcon, Mount Panorama. 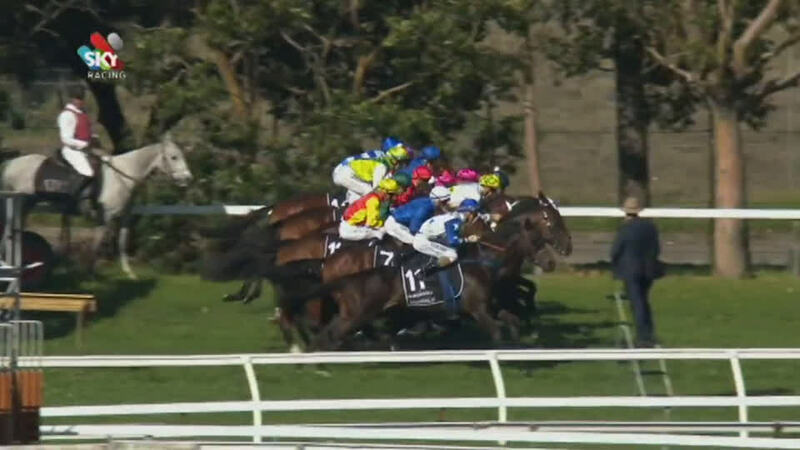 Kindergarten S (G3), 1100m, Randwick, dead-heating with El Divino, beating Geneteau, Lionhearted. Maiden race, 1000m, Randwick, by 2½l, beating Niccolance. Golden Rose S (G1), 1400m, Rosehill, by 2¼l, beating Omei Sword, Impending, Divine Prophet, Good Standing, Yankee Rose, El Divino, Mediterranean, Derryn, Oink, Thronum, Nikitas. 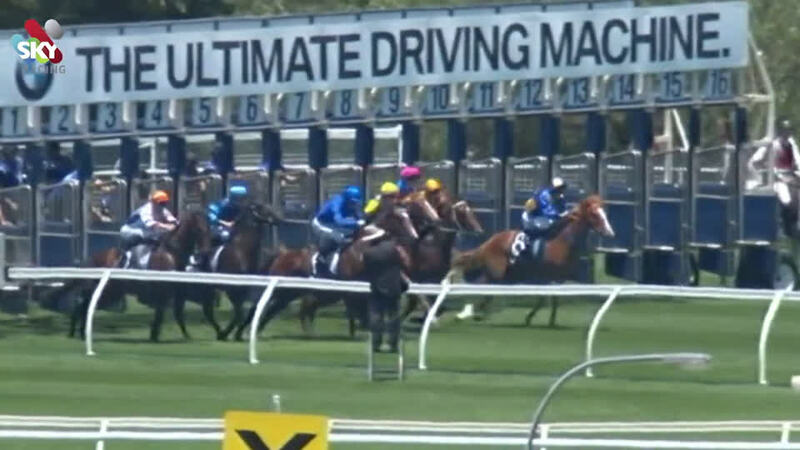 Run To The Rose (G2), 1200m, Rosehill, beating Star Turn, Impending, El Divino, Mediterranean, Nikitas, Tessera, Manolo Blahniq, Good Standing, Cellarman, Telperion. Coolmore Stud S (G1), 1200m, Flemington, to Flying Artie, beating Star Turn, Russian Revolution, Extreme Choice, Manolo Blahniq, Derryn, Saracino. Roman Consul S (G2), 1200m, Randwick, by a head, to Russian Revolution, beating Capitalist, Nikitas, Flash Fibian, Mount Panorama.